Can my local locksmith help me with outdoor security? - Locksmith Sheffield in 30 min. Can my local locksmith help me with outdoor security? With the many security discussions going on today, we are surprised to see how little attention the conversation about outdoor area security is, especially considering the impact it carries on your overall security. For the sum total of all your security features at home or at your workplace to be greater than the parts, your expert locksmith team would highly recommend having a second check and run through of your current outdoor security. Keeping your garden, your gates, your shed, garage, greenhouse and whatever other outdoor structure you may have in a secure way will also help give an impression outwards to any decrepit onlooker and avert them from thoughts of choosing your property as a target, simply as the their risk would be too great. Your locksmith knows that the last thing that a burglar wants it to get caught, and with a proper security solution in place the chances of that happening is heightened leaving most burglars uninterested. So get in touch with your friendly, local locksmith Sheffield S10 today to ensure that your security is to the standard it should be, both indoors and outdoors. With the diligent, dedicated and always ready locksmith team you have both great prices, great expertise and the highest level of security quality. Find out more with one simple phone call at your own convenience. Your locksmith team look forward to your call and it will be our pleasure to assist you with all of your key, lock and security needs at times when it suits your busy day plan. All questions are welcome and quotes are provided swiftly and in clear language for anyone to fully comprehend and understand. Can a security professional bring my new home to a good security standard affordably? In times of having moved home it’s essential to keep up to date with security. 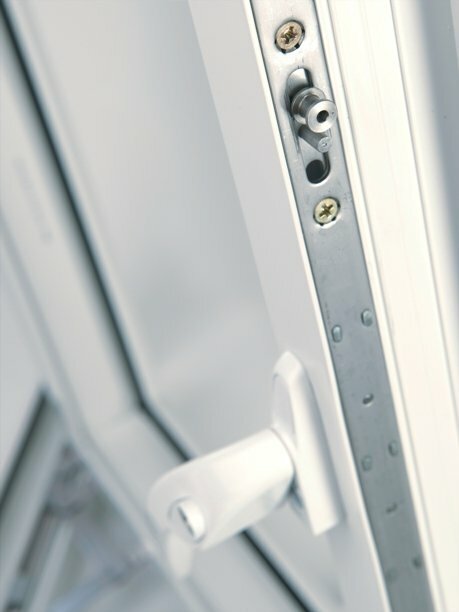 Locks on doors and windows should be replaced, as should any locks on conservatories, outdoor buildings, garages, gates and more. The most vital thing you can do according to skilled and experienced locksmith professionals is to ensure that your door locks are up to date. You don’t want spare keys to your new property kicking about that you are unaware of. These local locksmith specialists can help you get new locks installed as soon as by the end of the day. Ring us now and discuss the work that you need and have a time booked in at your closest convenience. We understand, as a dedicated and caring locksmith service specialist that having everything that needs updated done in one go can be a bit harsh on finances. Since moving house also often strains the budget. Have a conversation and a security check done by our professionals now and see the best order in which to approach your security situation. Get secure at home in a smart way with the right locks, the right lock security and the right alarm and other security features. Installation from a local locksmith is available around the clock as and when it suits you. Keep safe and sound, keep your loved ones free from harm and keep your financial situation under secure lock and latch. 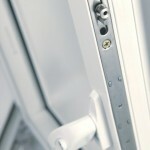 Speak to lock engineers in Sheffield and surrounding areas about your security needs now. 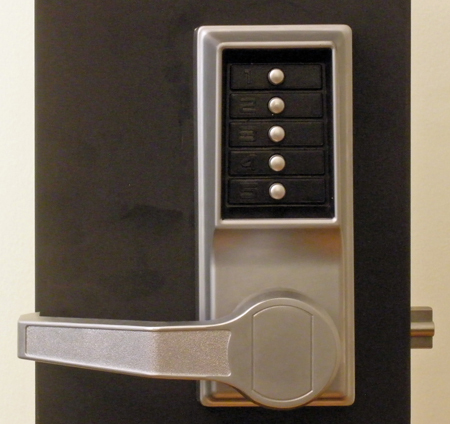 Gates, alarms, garage locks, dead locks, latches, and more. Every need is filled fast in the Sheffield area by our fast and friendly team, who will always help you to a great security standard in your time and on your budget. As any good professional locksmith would suggest, we would like to recommend that you make sure that your window locks at home are up to date, this is something that we bring up as often the entrance looks to a home is well maintained and well cared for whilst the locks on the windows are at time forgotten about. Which leads to a situation where the security of the whole house is compromised. If you are unsure of what to look for, please ask a locksmith security expert on the matter, and of course you can always find one here. Another point to why we think it’s important that people are aware of their window security, is simply dues to the fact that if proper security is not provided and an intruder comes though the window, you may not be able to claim on your home insurance, as in most policies security to a certain standard is part of the policy. So if you need a locksmith expert to help you with your security requirements, give us a call today, we are well wandered in the woods of window security, and can help you keep to the standard you need. When it comes to such a thing as security, whether it’s for your business situation, your shop or office which carries high value goods for example. Or if it’s for your home situation, to protect you from the potential dangers and risks of home intrusion and theft, your best option is always to go with a locksmith who knows, and who’s been around for enough time to repair and install to the high standards required. 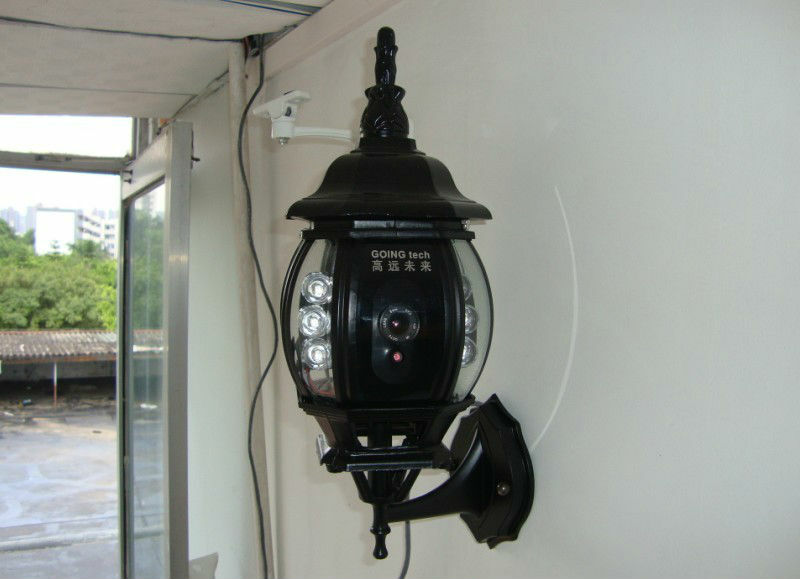 With us you can rest assured that your security is kept top notch, just as you can relax knowing we are here at all hours should there be a need for assistance urgently. All our products are tried and tested by our experts, and with the skill in installation and quick repair and replacement work, there is nothing but good reasons to pick us for your needs. Not only will you have all the services you could imagine around your security, you will have it at the best possible quality, with the best possible customer care and of course with the highest standards of service. For the information you want, the alarm installation or locks checks that you need, you can contact one of expert locksmiths at any time. We are fast to see to your needs, and should that need be a direct and distressing one, it will be made a priority. For us, your convenience and your security matters, we know how important it is to feel safe and sound in your own home, or to protect your business physically and financially. Every angle checked and every issue given due attention by a set of workers who is there for you day and night is what you get when pick a local and loved locksmith.